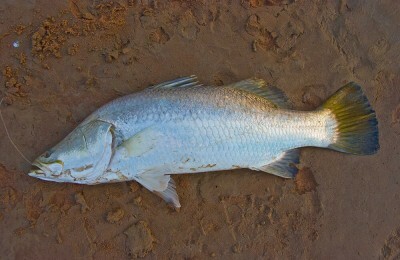 Breaming for mulloway is one of the unique estuary delights of WA fishing. 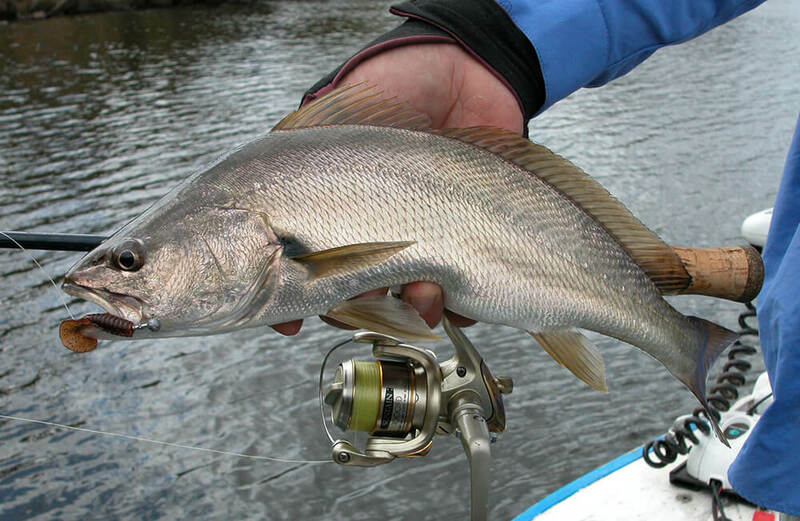 By breaming for mulloway I mean using the sort of light gear you’d associate with estuary bream fishing to target croakers on lures, which is something you can do in several spots in the south-west. 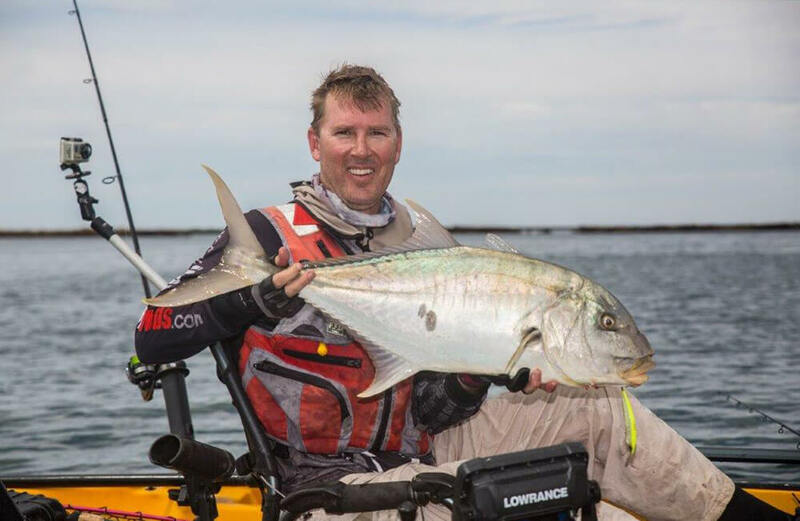 The Swan and Canning regularly turn up mulloway for surprised bream anglers, but they are hard to specifically target on light gear and are definitely more of a bycatch. 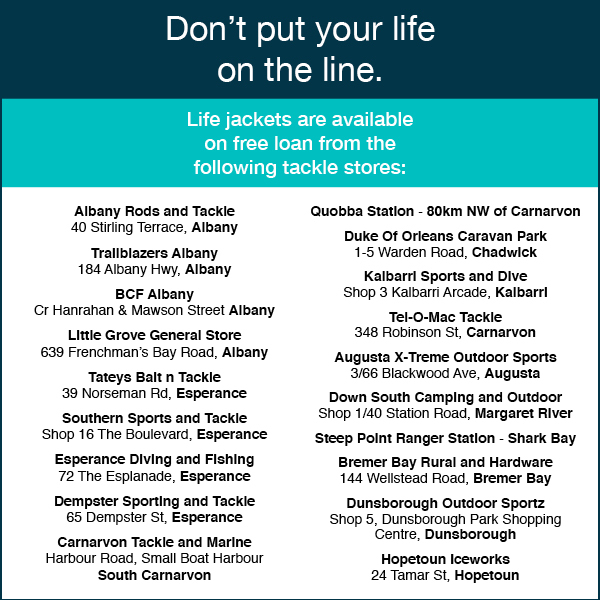 However, spots like the Murray River, Collie River, and Albany’s Kalgan and King, the latter two in particular, are spots where estuary anglers might reasonably expect to catch a mulloway on bream gear. All these rivers also hold plenty of bream to trophy size, but the sound of a screaming drag against a fish of close to a metre in length almost every time is a different experience. They’re not always easy to find and can be hard to target, but our estuary mulloway can be serious fun on the light gear used for bream, as you can feel every single lunge and head-shake. 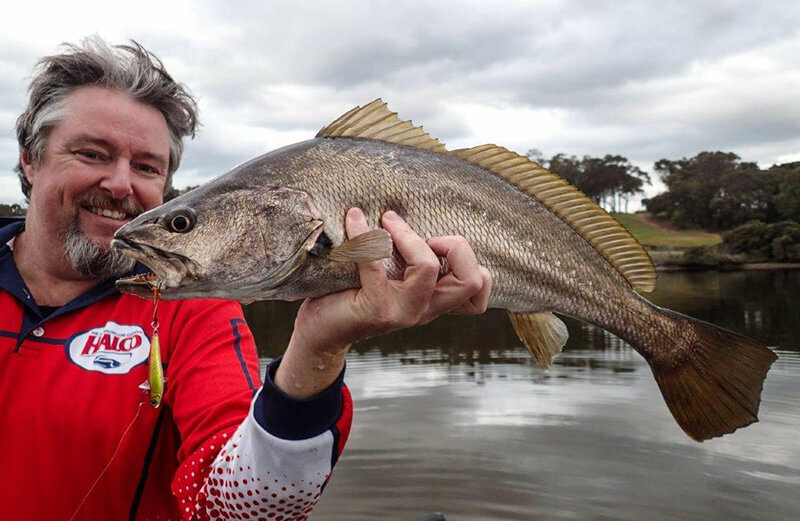 These same mulloway can obviously be caught on baits and larger lures up to almost GT size and heavier gear in these locations, but you are potentially missing out on a lot of fun. That said, there are also spots where landing a big mulloway on light gear is going to be nigh on impossible. 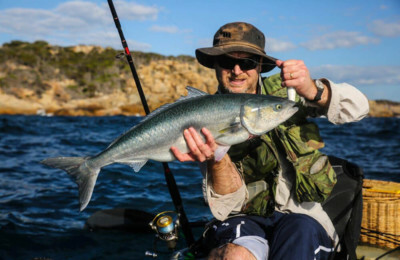 Large flats where you can wade and drop lures into the deeper water beyond the flat are ideal for shore anglers, while a kayak or small boat will undoubtedly allow the best chance at these magnificent fish. 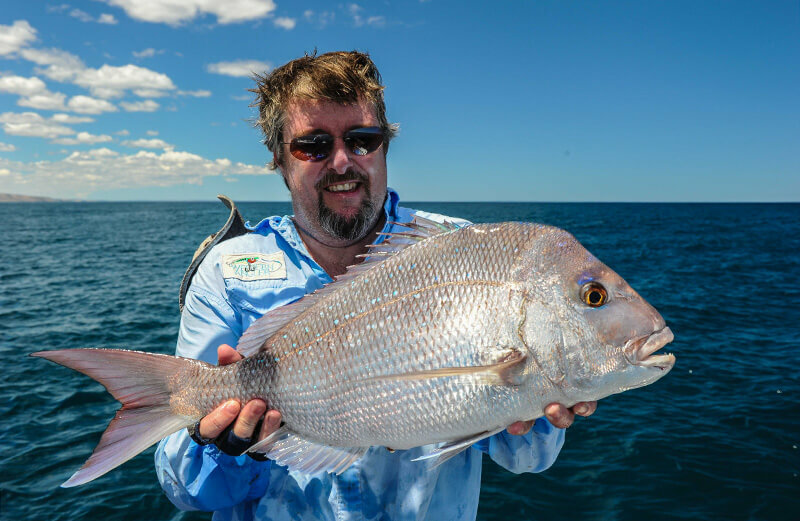 Simply going bream fishing can be a good way to start to find mulloway, as you’ll soon learn where and when they turn up, and of course the bream will keep you entertained in the meantime. The gear itself doesn’t actually need to change as mulloway are quite partial to small bream lures, despite being much bigger fish themselves. A good starting point would be a 1.8-2.1m 3-4kg rod matched to 2000-2500 sized reel, spooled with 3-4kg braid and finished off with around a metre of 4kg leader. 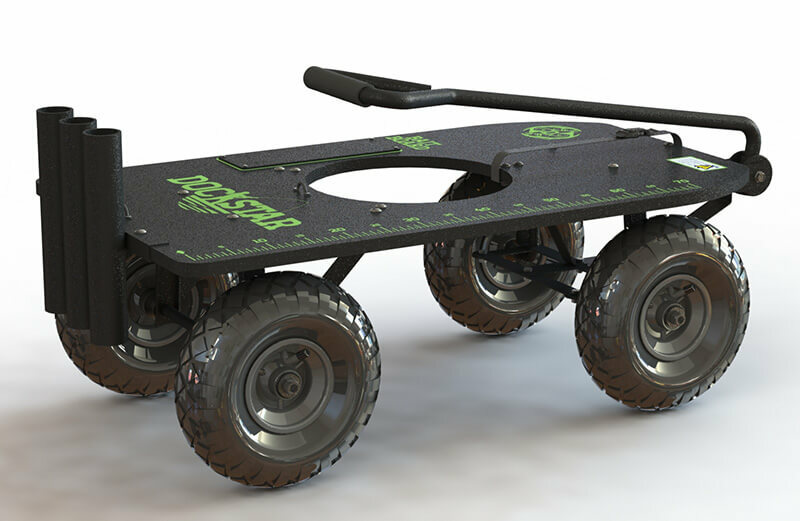 Bear in mind that line capacity is more important for shore anglers who are unable to chase the fish and may find themselves staring at a rapidly emptying spool. For lure sections, small, deep-diving bibbed minnows around 6-8cm long are proven fish catchers on bream gear, but vibes (especially soft ones) and small stickbaits will also catch good mulloway. Removing the trebles and replacing them with assist hooks can be a big improvement. 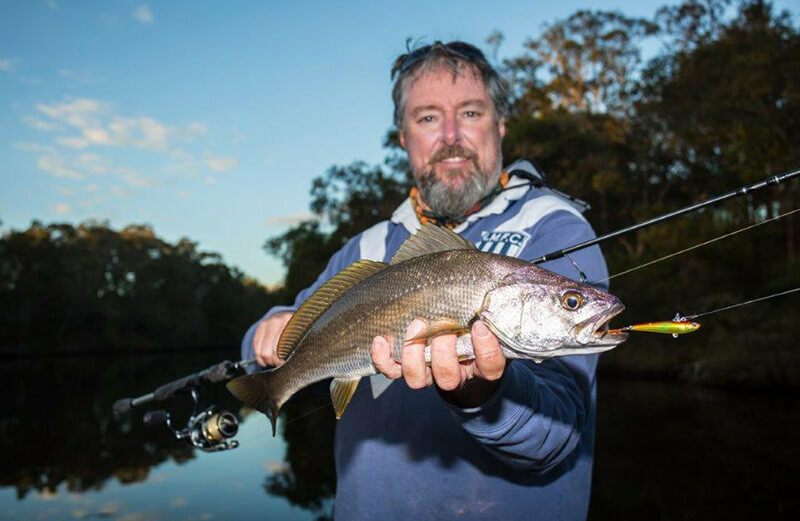 Small lures can easily be totally inhaled by a mulloway and leave the thin leader at risk of being rubbed through, but the assist hooks invariably find the corner of the mouth on 99 per cent of the hookups, making for the best possible connection to the fish. 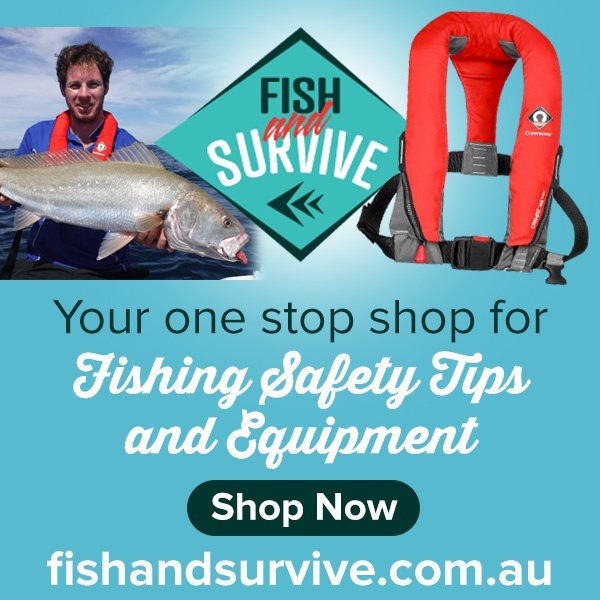 Assist singles are also much easier to remove when releasing the mulloway, bearing in mind that shallow water mulloway, caught in 5m of water or less, are much more likely to release successfully than anything hooked in over 10m. 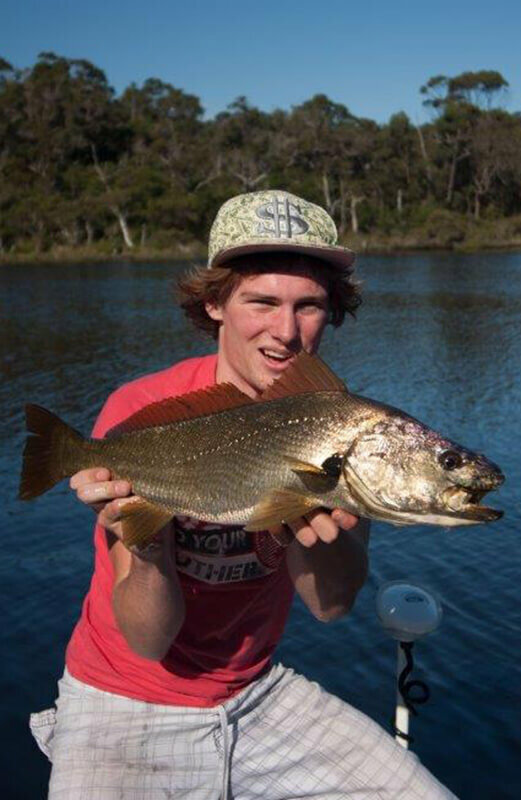 Soft plastics are a firm favourite with mulloway anglers and 3-4cm plastics can be dynamite, even on quite big fish. Our estuary mulloway generally seem to feed most actively in the bottom quarter of the water column and that’s where you want the lure to spend most of its time. 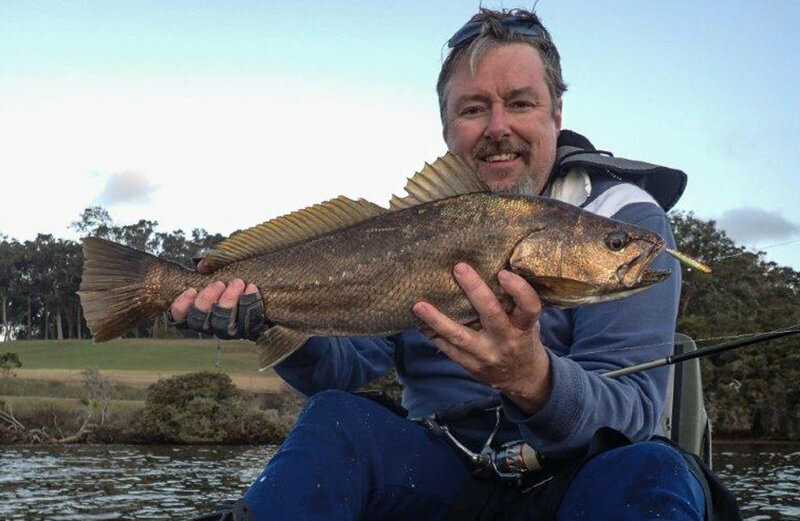 The trick is to have the lure in front of as many fish as possible and while mulloway can be found in the snags where the bream hide from time to time, the more consistent fishing is usually in the deeper holes in the middle of rivers. Bottom structure here can be important for holding numbers of mulloway, but also makes landing the fish that much harder. While mulloway can be present at all times of the day and all stages of the tide, the best sessions are often on the turn of the tide. 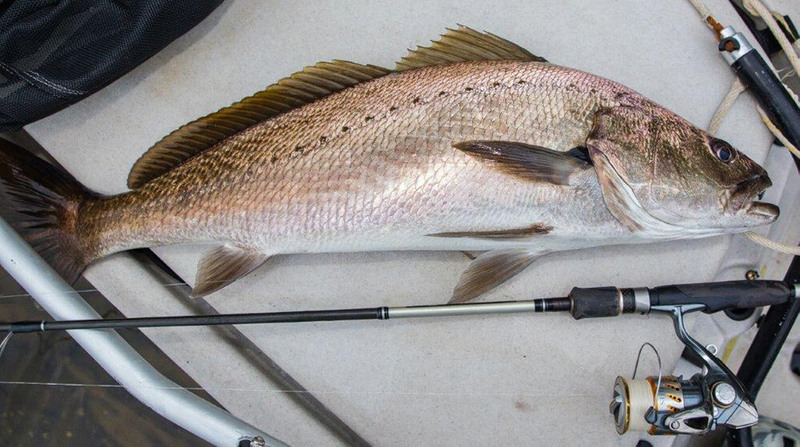 If there is to be a purple patch with multiple mulloway hooked, it will invariably be on the slack water. 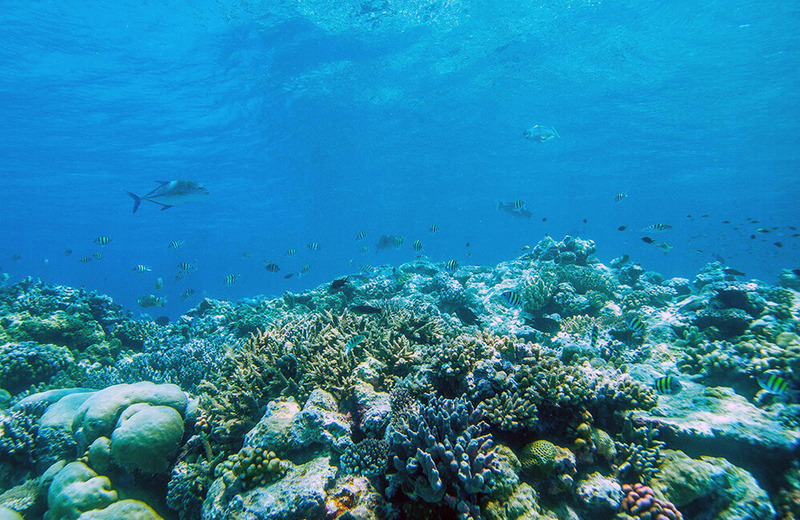 The bottom of the tide can be perfect as it concentrates the baitfish, and the mulloway, in the deeper holes. 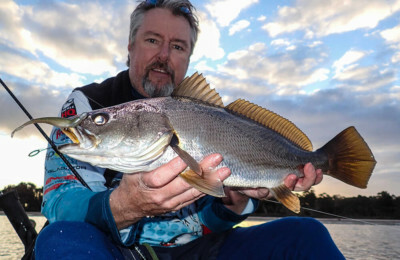 Sunrise and sunset are obvious peak feeding times, and if they coincide with a change of tide, then the signs are good for estuary mulloway fishing. 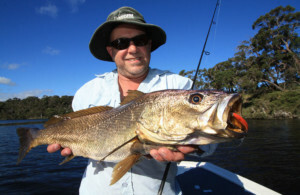 So give breaming for mulloway a go, it may take a while to master but the rewards are worth it! 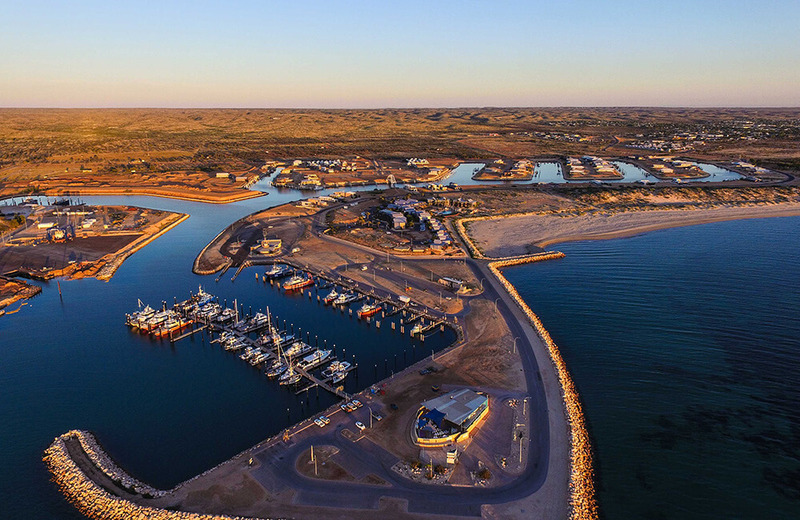 If you’re planning a trip to Albany, check out our Albany Where to Catch guide for some great tips on fishing this fantastic south west location. Have you got the rules at your fingertips? 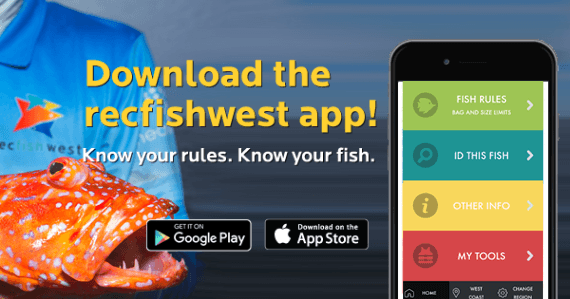 The Recfishwest app is one of the most important tools to have in your tackle box. 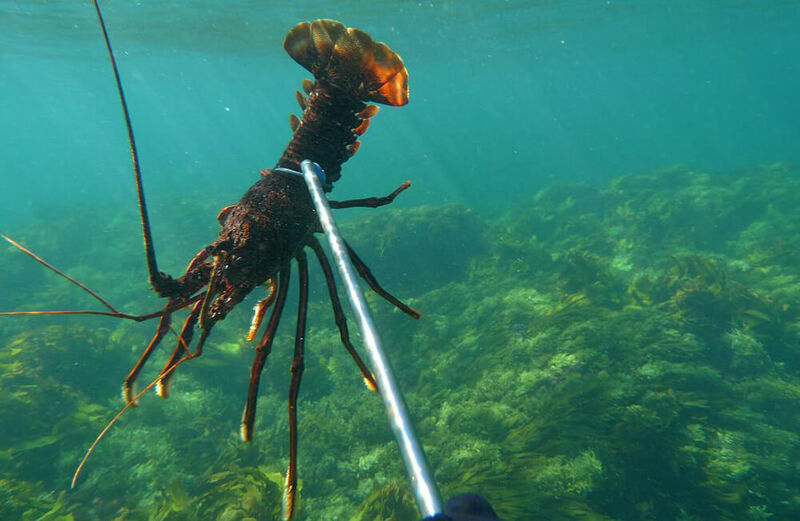 Download Western Australia’s premium mobile fishing app now on Apple or Android. You can bling up your yak with all the latest and greatest equipment but there are some modifications that are found on just about any serious kayak fisher’s boat. 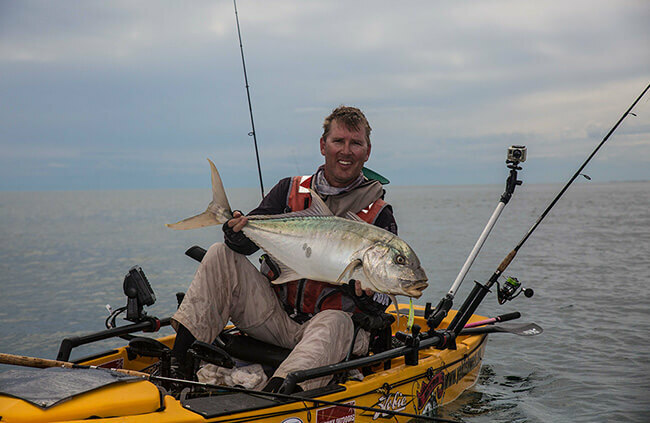 Check out our Kayak Accessories article to learn more about improving the fishability of your kayak.